Chagrin Valley School currently has two positions available, a Staff member position for the school and a Preschool Director. The role of a staff member at the School at KWWF is to model passionate lifelong learning and be available to guide, mentor and assist students, help with the administration and upkeep of the school, contribute to the farm/school enterprise, serve on designated school committee(s), and develop and maintain healthy relationships with other community members. As the role of staff is also completely self-directed, staff need to be proficient at independently managing their time and duties. A staff member constantly observes the community dynamic, identifies possible improvements, solicits input from community members, and initiates projects (small and large) which improve the environment to support self-directed education. Following the self-directed & student democracy model, the school staff and students must vote to accept a candidate into the position. Please email chagrinvalleyschool@gmail.com with cover letter and resume if interested. 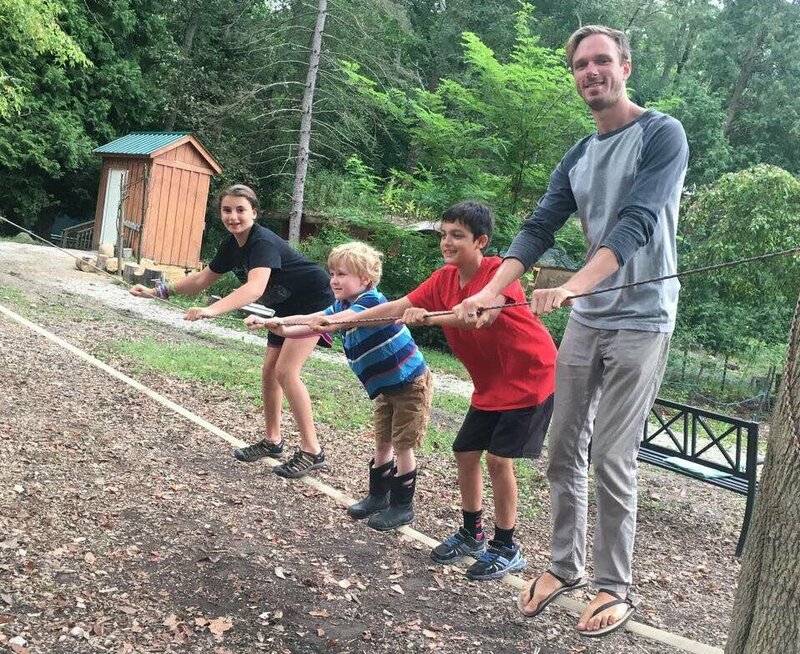 Chagrin Valley School is seeking a Director to develop, lead, and teach our Early Childhood Nature Immersion Program. The program is run outdoors during all seasons with free-play being the focus of learning. Have an outdoor comfort level in all seasons and be able to stay outside from up to 3 hours at a time. Have previous experience working with young children, although traditional school teaching experience is not required. Have project management experience to develop, grow and really “own” this program. Have sales and marketing experience, and local connections preferred to increase enrollment. Respect children as their own people and capable of making decisions. The Director will work independently and take charge of spearheading this program, independent of the day school. The start date for the position would be early June, as prior to the school year, we would like the new Director to start by running the summer pre-school camp. The first week of camp starts June 10th, and camp runs Monday – Friday from 9 am to noon until August 9th with the 4th of July week off. This program will be entering its second year in Fall 2019 and has traditionally been a 4-day morning program, for children ages 3 – 5. Fall hours to be determined based on candidate program development and availability. This position could be part-time or full time if both morning and afternoon sessions are to be offered as the program grows. For more info, contact Zoe Apisdorf at zoe@chagrinvalleyschool.org.